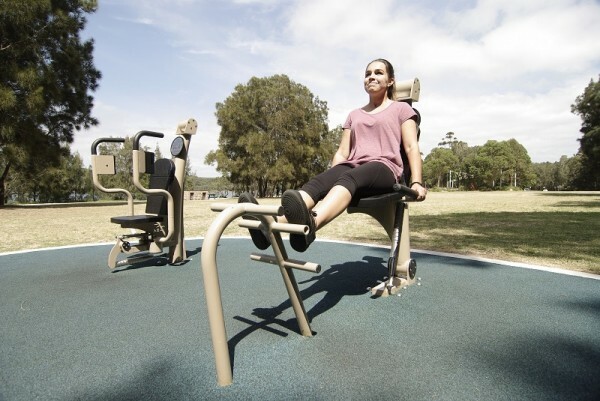 We offer a large range of outdoor exercise equipment ranging from hydraulic fitness stations, street workout and fitness systems, along with a range of dog park equipment. 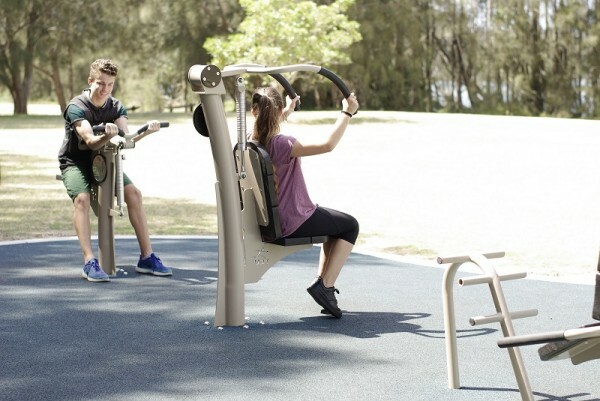 Whether it be in a park, school, community centre, sporting complex or even your own backyard we have a fitness solution to suit you. To view some of the amazing exercise equipment that we can offer you, click on the logos below and it will take you to their website.